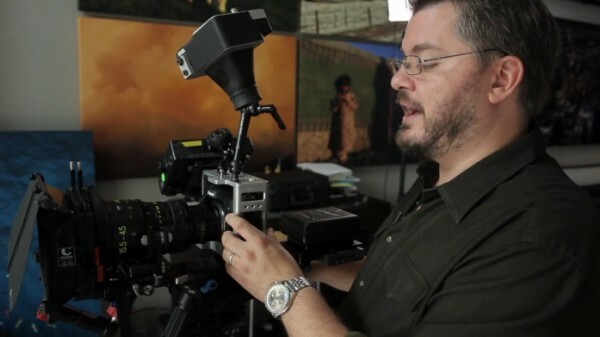 Vincent Laforet is one of the pioneers of the HDSLR revolution. Known for being the first person to shoot video on a Canon 5D MkII, today he also adds video production to his long list of professional services. Vincent loves his gear and is always working with latest products, often using prototypes not available to the general public. I always enjoy checking out the latest toys he is playing with. Yesterday, Vincent updated his gear list to show off the latest equipment he uses. This is one of the most comprehensive lists out there because he doesn’t just list the item, but he explains its use. Click here for his complete Gear List. Read more about the update here, and check out the video below to see some of the gear in use.